The natural benefits of the “Lys de Fontanalba” complex are delivered in a rich and creamy texture based on Apricot Kernel extract. 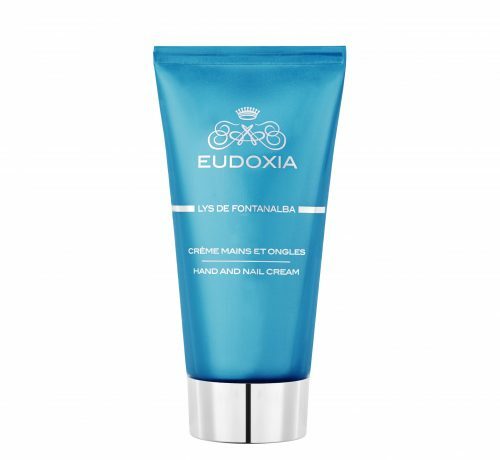 The combination of Hyaluronic Acid, Mallow, Mimosa and Raspberry seed extracts helps soothe and restore the firmness and elasticity of the skin. Wrinkles and fine lines fade as the days go by. My skin feels really nourished when I use the global anti-aging cream. The texture is very nice and makes my skin soft and smooth. 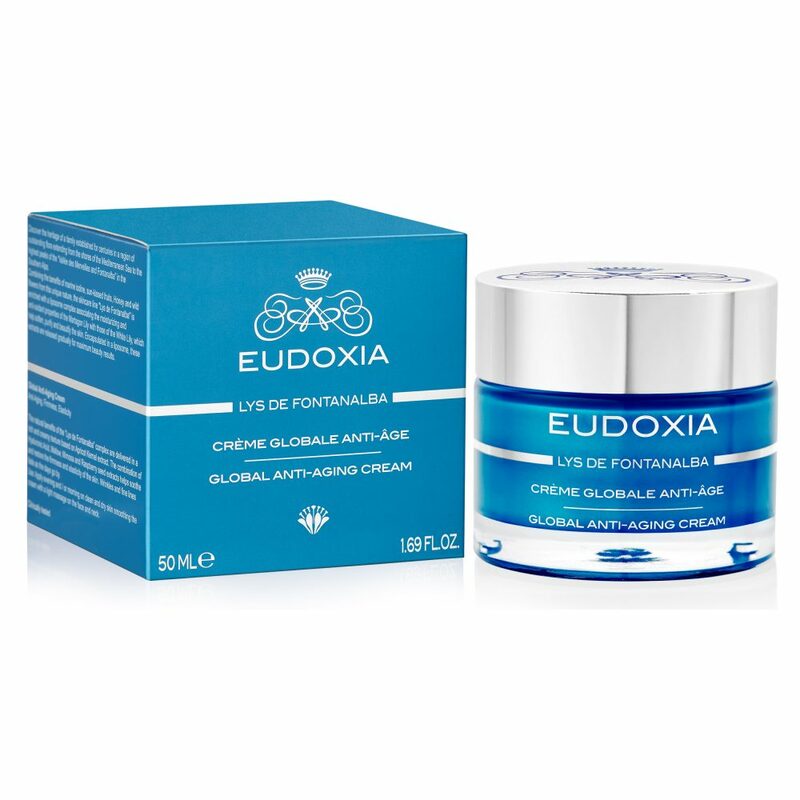 Apply evening and / or morning on clean and dry skin smoothing the cream with a light massage on the face and neck. The extract obtained from the flowers of Mimosa is composed of many well-known antioxidant substances: tannins and flavonoids such as anthocyanidins, catechins, proanthocyanidins and gallic acid. 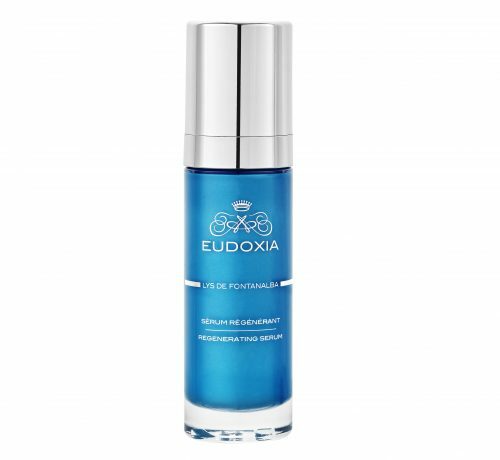 It helps to slow aging by protecting skin cell structures. Aqua (Water), Caprylic/Capric Triglyceride, Glycerin, Prunus Armeniaca (Apricot) Kernel Oil, Cetearyl Alcohol, Glyceryl Oleate Citrate, Methylpropanediol, Carbomer, Rubus Idaeus (Raspberry) Seed Oil, Butylene Glycol, Propylene Glycol, Parfum (Fragrance), 1,2-Hexanediol, Caprylyl Glycol, Sodium Hydroxide, Hydrogenated Polyisobutene, Sodium Hyaluronate, Tocopheryl Acetate, Propanediol, Potassium Sorbate, EDTA, Stearyl Heptanoate, Hydrogenated Polydecene, Lecithin, Stearyl Caprylate, Methylsilanol Mannuronate, Citric Acid, Hydrogenated Lecithin, Lilium Candidum Flower Extract, Lilium Martagon Bulb Extract, Malva Sylvestris (Mallow) Flower Extract, Phenoxyethanol, Sodium Benzoate, Acacia Dealbata Flower Extract, Tocopherol, Helianthus Annuus (Sunflower) Seed Oil.